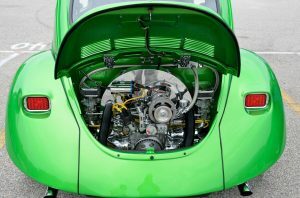 Founded in 1957 by Vern Westberg, Auto Meter Products, Inc. have a 60-year heritage of designing and building quality racing and vehicle instrumentation. 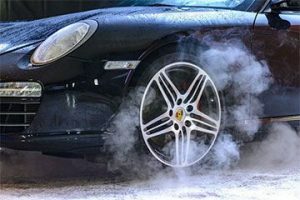 Auto Meter products comply with international quality standards regulated by the ISO 9000: TS 16949 Certified Quality System. Manufactured in the USA and trusted by performance enthusiasts and mechanics in countries all around the globe. The BUSPRO-361 is another world-class product from the Auto Meter range. 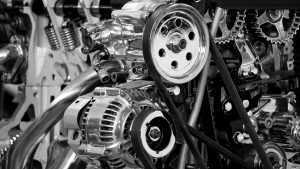 This professional grade instrument is suitable for both automotive repair and vehicle fleet maintenance. This 120 volt, three channel 10-amp smart charger features cutting-edge Absorbent Glass Mat (AGM) technology. The charger is AGM Optimized for the most efficient and effective charging times. The BUSPRO-361 is preconfigured to work with AGM batteries, reducing damage to battery units while delivering lightning-fast charge times. Weighing a hefty 31-pounds, you’ll need to mount this unit to the shop wall, or a mobile dolly for easy movement throughout the workshop. The packaging includes heavy-duty mounting brackets and 6′ leads. The charger boasts three 10-amp transformer stations. This feature allows you to connect up to three batteries to the unit at any given time. You can double the charger’s capacity at a lower 5-amp charge rate or double-up the channels for faster 20-amp charging times. Flashing red – Not connected, defective battery, or reverse polarity. The best feature about this charger is the automatic “smart charger” function with advanced circuitry. This technology enables station independent, safe charging. 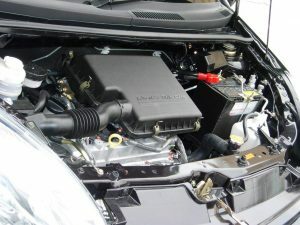 The unit automatically adjusts the current and voltage relationship to keep the battery charge maintained at peak capacity. The circuitry in the unit shuts off automatically when all batteries connected are fully charged. The three channels work independently, so if you blow a fuse on one of them, the other two channels will keep charging any other batteries connected to the unit. The BUSPRO-361 won’t overcharge batteries, and the “pulse-charging” feature of the unit removes any lead-acid battery sulfation. 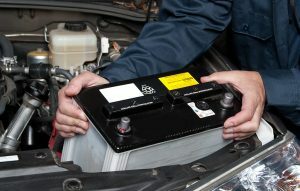 AutoMeter claims that the charger can even revive old, sulfated batteries as well. Three individual charging channels with separate fuses and dedicated charging cables. Can be wall-mounted to save space on the shop floor. Easy to scale by adding two additional units. No complicated instructions, simple to set-up. Very heavy, must be mounted on a dolly if you need a mobile unit. 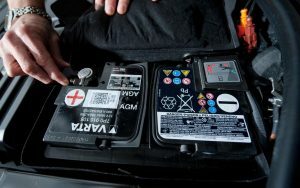 Can’t jump-start batteries or charge batteries that are permanently affixed or installed. Batteries must be charged at least 2-feet from the charger as a safety precaution. Only 90-days warranty on the charging cables. 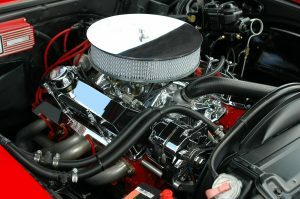 If damaged or defective, you must pay to ship it to a recognized repair facility. This efficient and fast charger is a must for workshop owners and fleet maintenance managers. The scalable capacity of this unit means that it’s the last battery charger your fleet or shop will ever need. 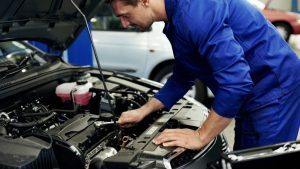 User-friendly operation lets mechanics “set-and-forget” the battery, without the concern of the unit over-charging if they get busy on a job and forget about it. 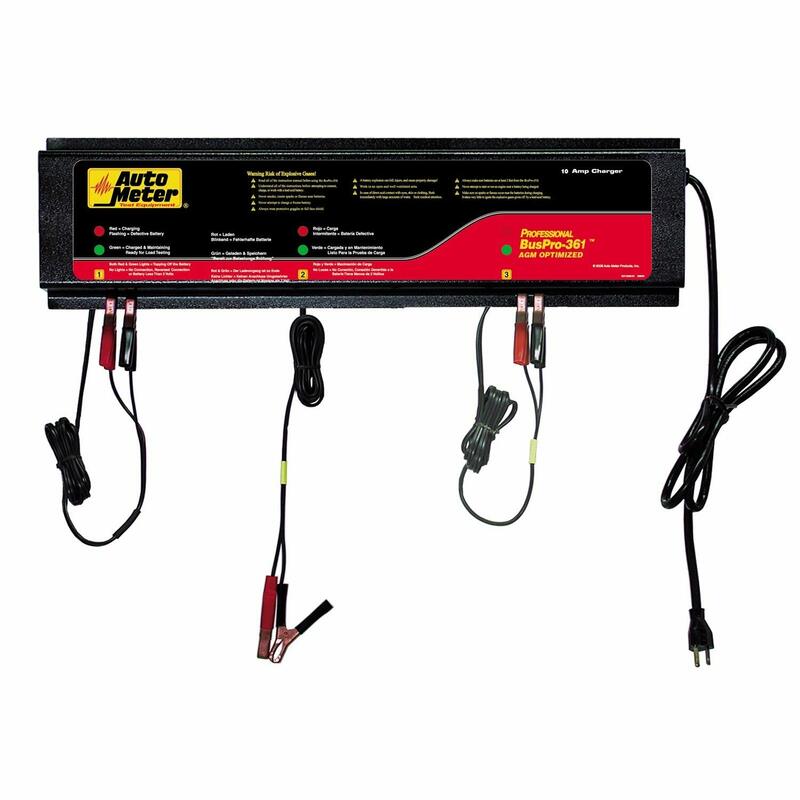 If you’re a hobbyist or own a small workshop with a few select clients, then this charger may be overkill for your needs. Try a smart charger that’s better suited to smaller jobs instead. If you’re looking for an alternative smart charger that’s suited for heavy-duty use, check out the Samlex solar Series 12-volt battery charger as well. 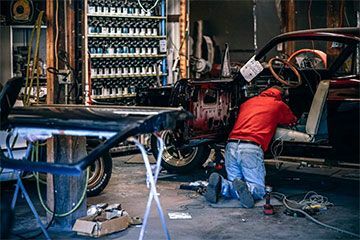 If you damage your unit, the AutoMeter support and service team are there to assist you, but you’ll have to pay to have your unit shipped to an approved repair facility.